Extreame Savings Item! Free Shipping Included! 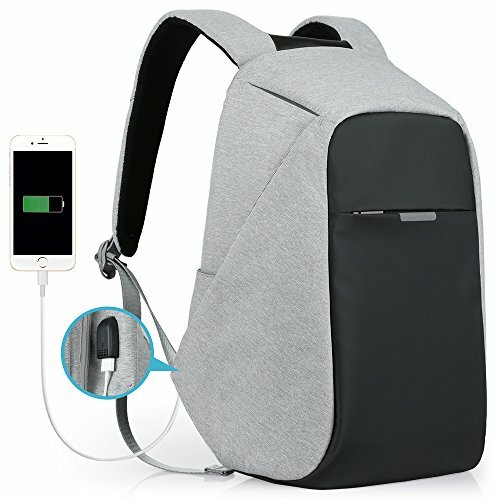 Save 44% on the Oscaurt Anti-theft Travel Backpack Business Laptop School Book Bag with USB Charging Port, Water Resistant Students Work Men & Women Daypack Grey by oscaurt at Ecsindo. MPN: FBA_FR6008. Hurry! Limited time offer. Offer valid only while supplies last. If you have any questions about this product by oscaurt, contact us by completing and submitting the form below. If you are looking for a specif part number, please include it with your message.